Looking for free tools and guidance to help you get clearer on the direction your business is heading? Welcome to the #TAQtoolkit – our free gift to you. Download our guides and mini workbooks and start planning your next big move. Need to give yourself a good kick up the bum? 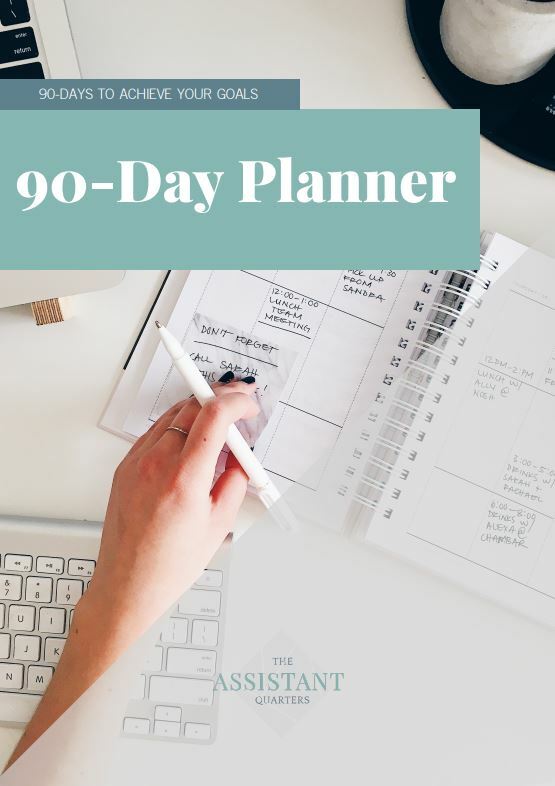 Get organised for the next 3-months with this free planner. Reflect on the past 90 days to remind yourself where you’re at, then start brainstorming for what’s to come. Learn to prioritise with our exercise and then set goals and targets that’ll help you stay on track. Not sure if you can afford to outsource? The numbers may surprise you. 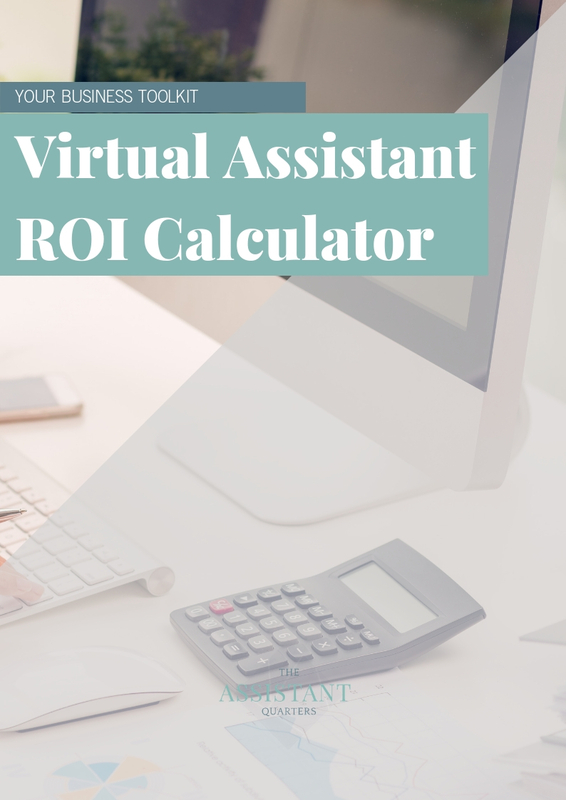 With our VA ROI Calculator, you’ll see exactly how much more you could earn by outsourcing the tasks that don’t need to be done by you to a Virtual Assistant (or any freelancer, for that matter!). Simply add a couple of important numbers and let our calculator work out the rest. Time to level up your social media game? 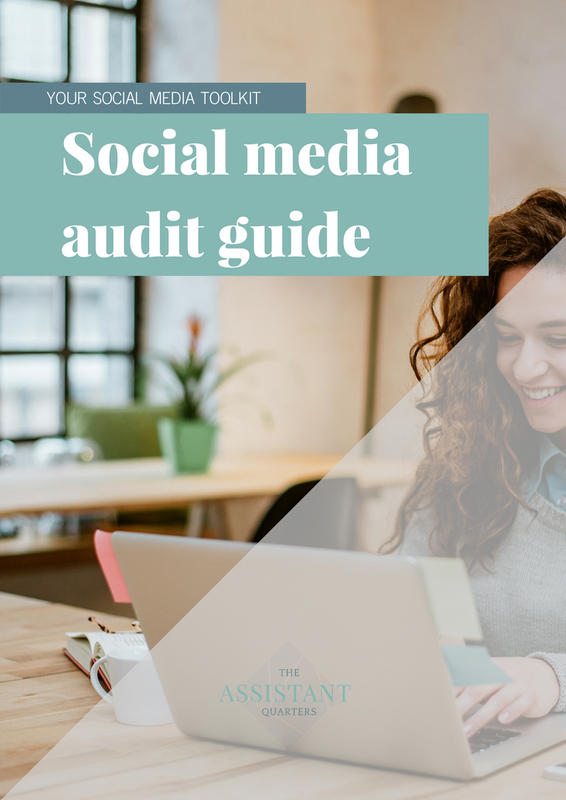 Use our DIY Social Media Audit Guide to reflect on the impression you’re giving on social media. Is your current strategy effective? Are the right people picking up what you’re putting down? Take a fresh look at your channels and plan the actions you’ll take to make a bigger impact. Want to get to know your future clients? This free exercise will help you build a detailed picture of who your ideal clients are and how they behave online. Get clear on where they hang out and when, and what their interests, challenges, likes and dislikes are. Once you know all that, you’ll be able to create content that attracts and engages the right people. 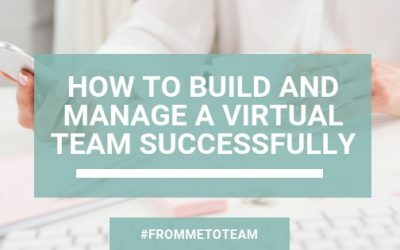 Having built a successful virtual team here at The Assistant Quarters, we wanted to share our best tips and advice. Discover how you can grow and manage a remote team effectively, and get our recommendations for the apps and tools that’ll make your life easier. 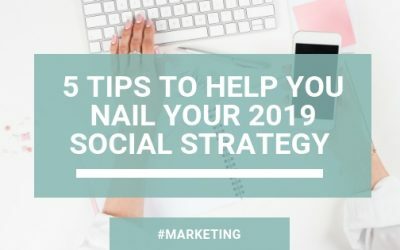 To help you develop a winning social media strategy for 2019, we’ve created this two-part guide especially for you. Learn how to create a solid marketing plan for the year ahead in part one. In part two, discover 5 of our best predictions for what’ll be hot in 2019. 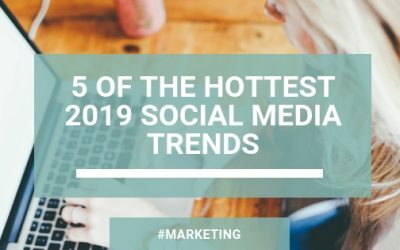 We’ve developed this practical two-part guide to help you develop a winning social media strategy for 2019. In this post (part two), discover 5 of our best predictions for what’ll be hot in 2019.